As you glance through our pictures, enjoy a rare glimpse into the history of Cooperative Extension and all we offer to the community. We display these pictures with pride, for these pictures of our past help define who we are today. 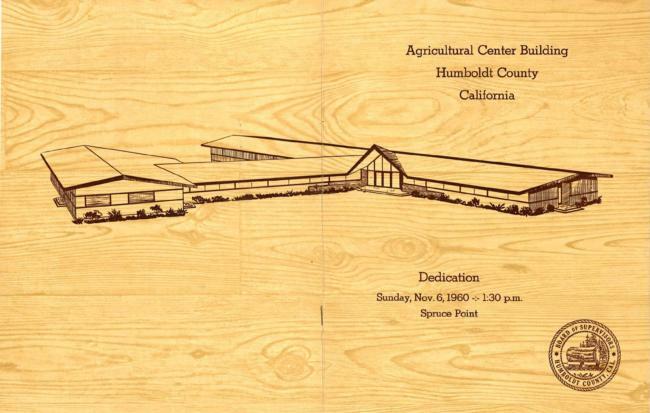 The Agricultural Center, our home at 5630 S. Broadway, was dedicated in 1960 and remains our home today.